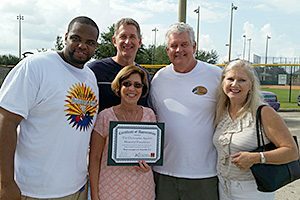 Now in existence since 2009, the Christopher Aguirre Memorial Foundation continues to strive to expand its impact within the community. 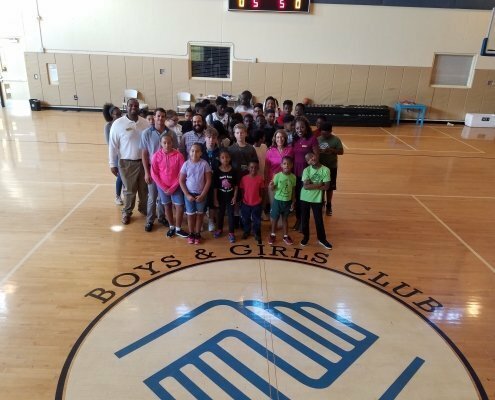 It is our mission to give back to our community through educational and athletic opportunities to children through the Foundation. 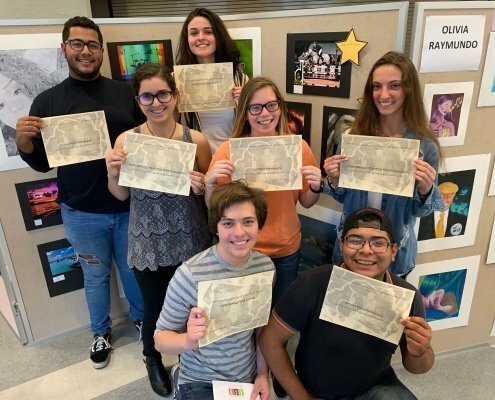 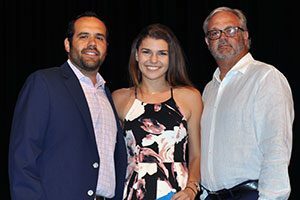 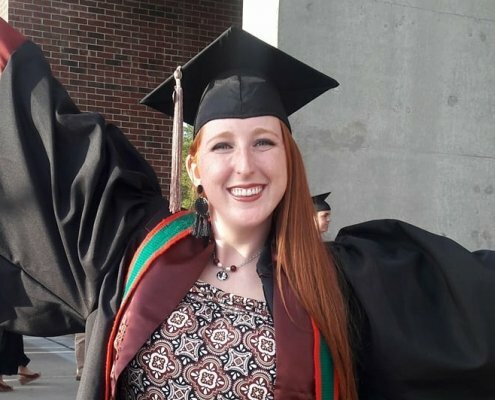 The Foundation awards scholarships to outstanding Wellington Community High School Seniors pursuing a degree at Florida State University. 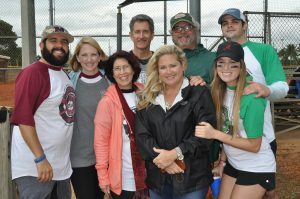 The Foundation organizes an annual softball tournament, our only fundraiser to cover costs for our foundation and projects throughout the year. 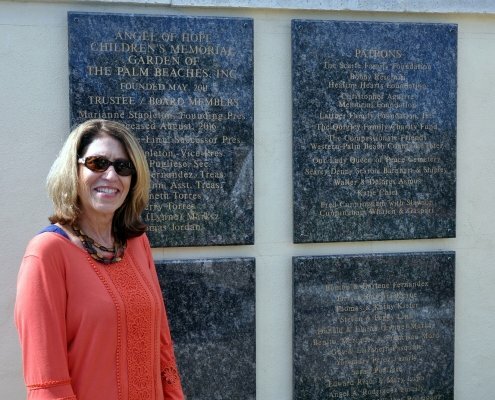 The Christopher Aguirre Memorial Foundation is always busy helping children and families throughout the western communities. 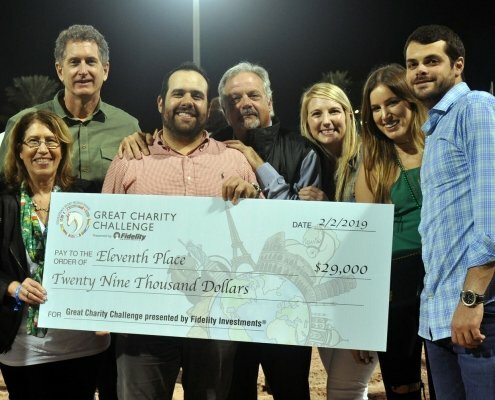 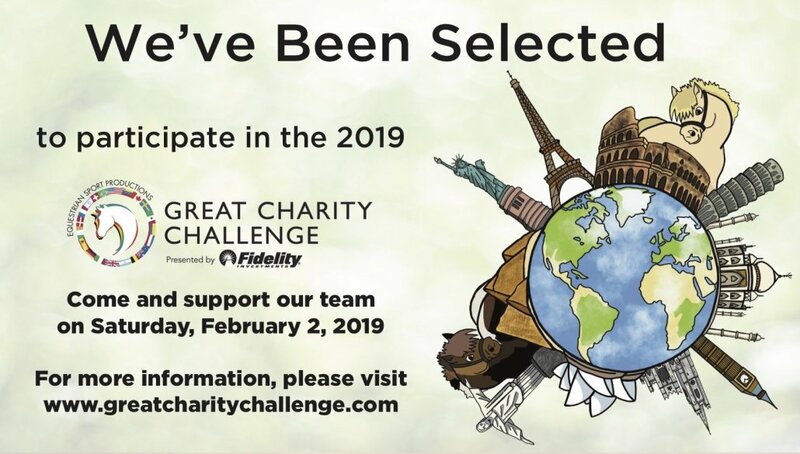 The Christopher Aguirre Memorial Foundation is proud to announce we are a participating charity in the 2019 Great Charity Challenge at the Palm Beach International Equestrian Center. 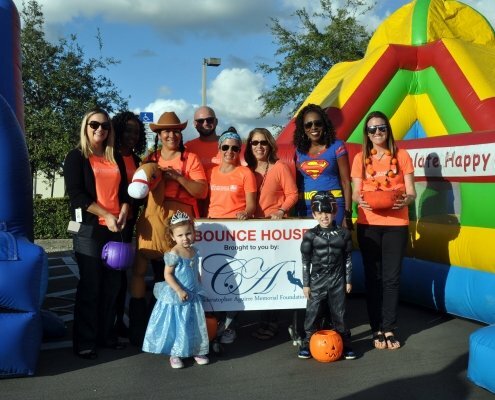 Sign up for our foundation’s newsletter and learn about our upcoming activities and events.